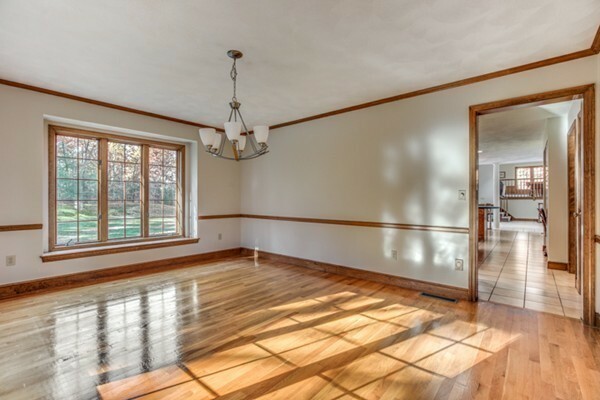 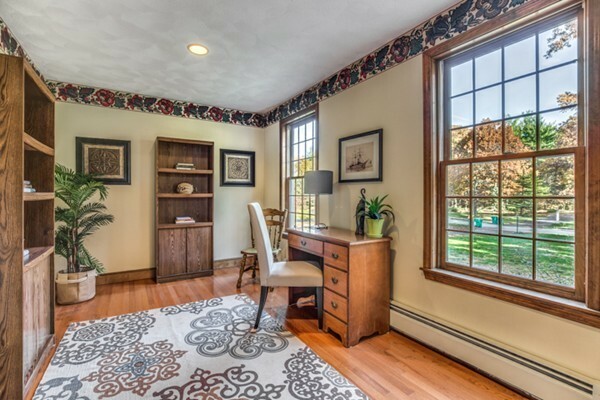 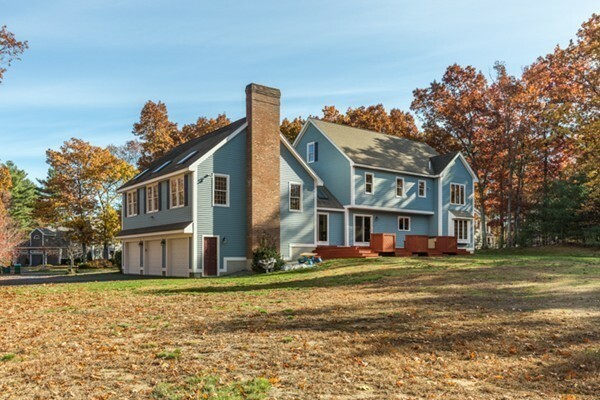 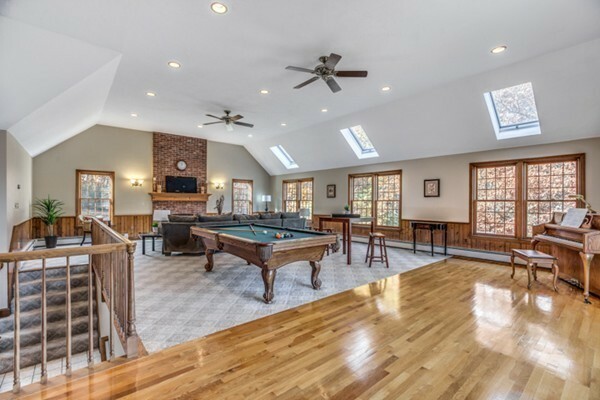 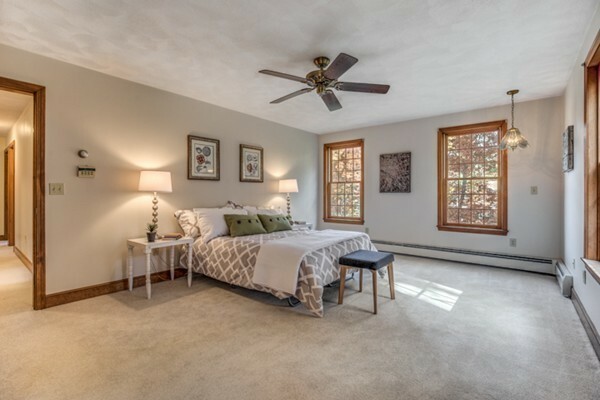 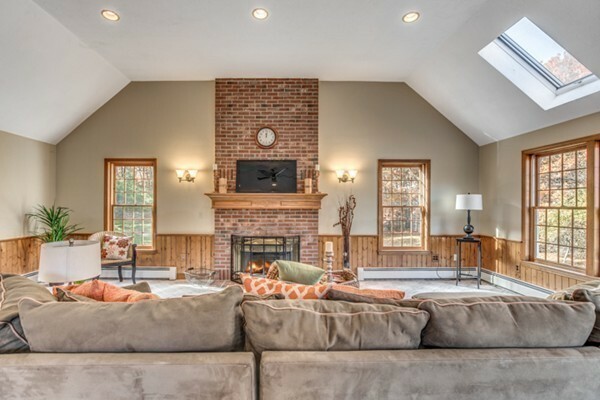 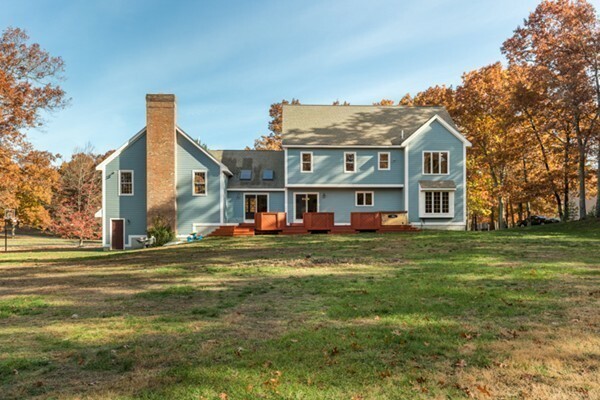 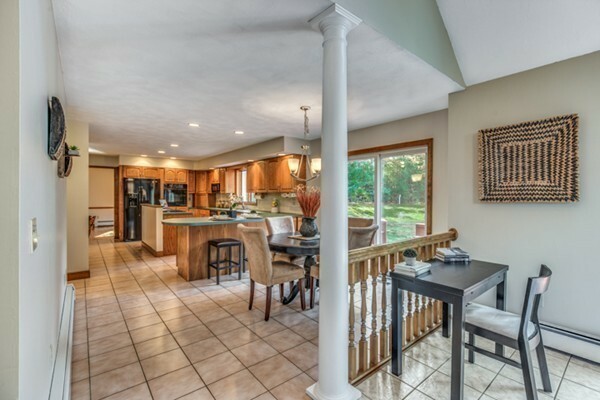 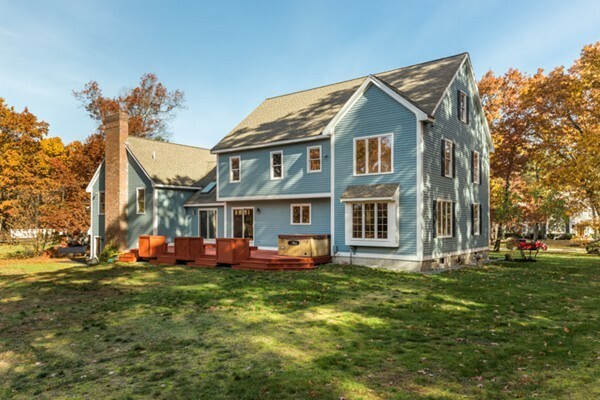 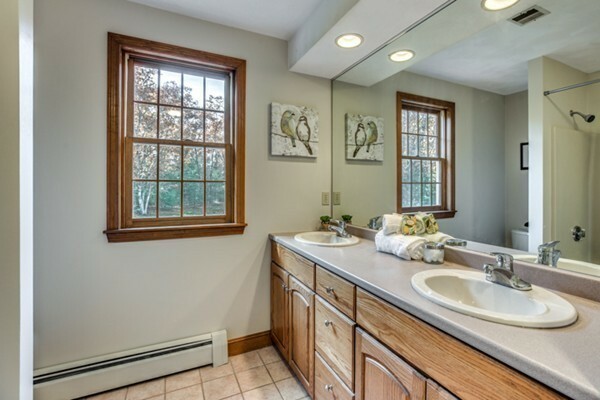 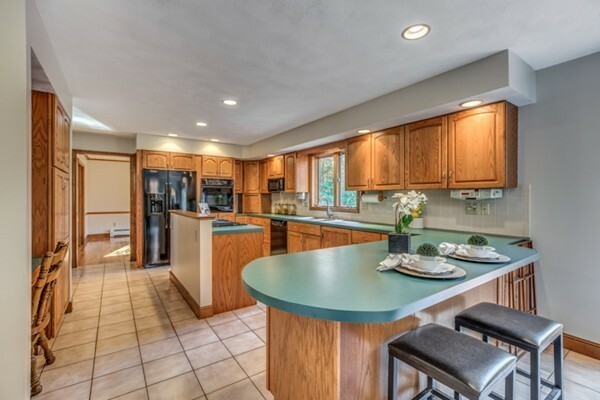 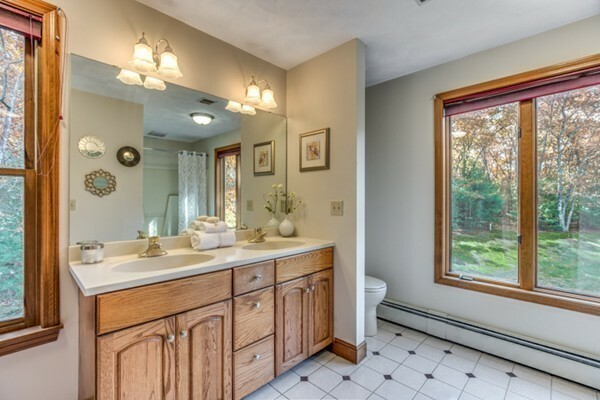 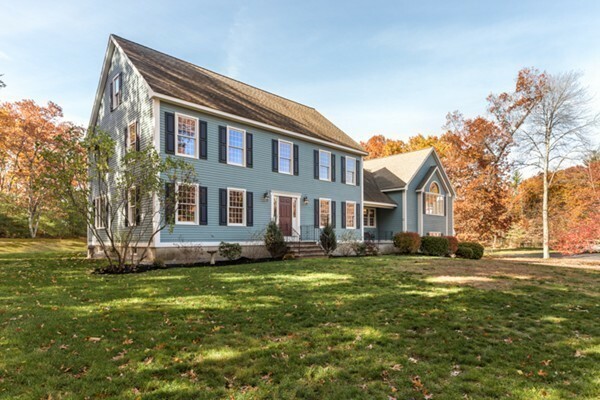 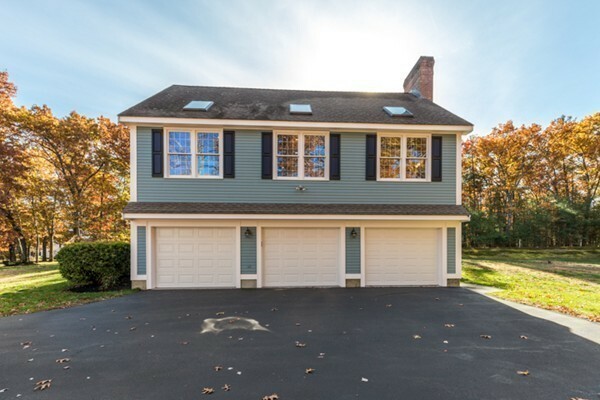 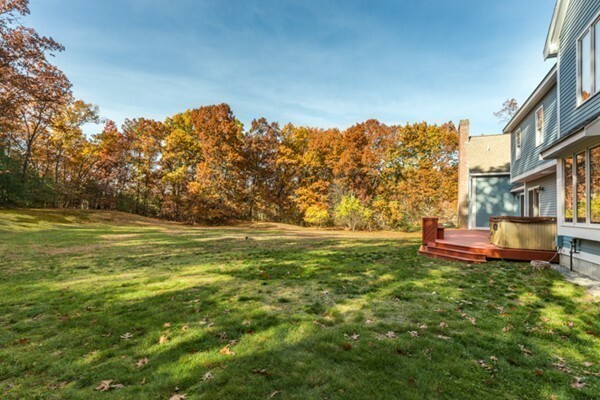 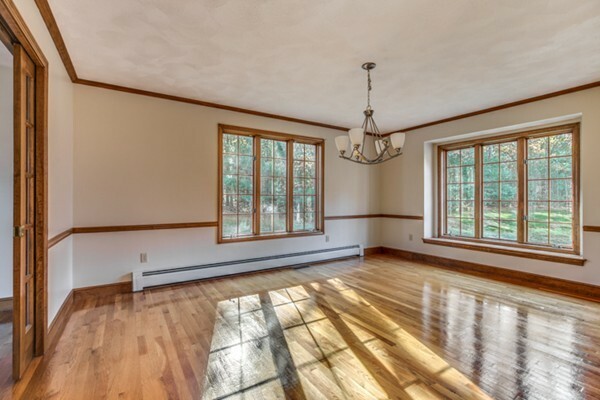 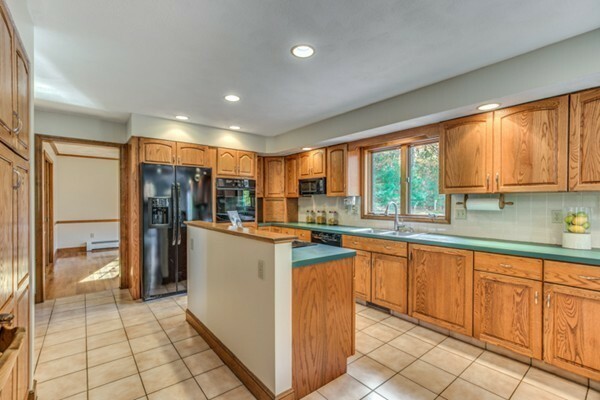 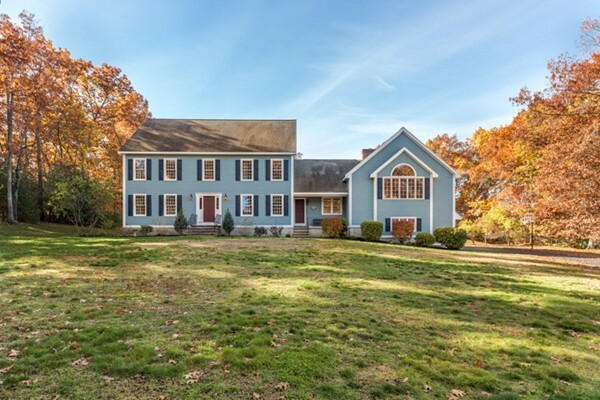 Beautiful custom colonial in Meadowbrook Estates not far from picturesque Groton Center.Come enjoy this lovely neighborhood and spectacular back yard with access to hiking trails and pond. 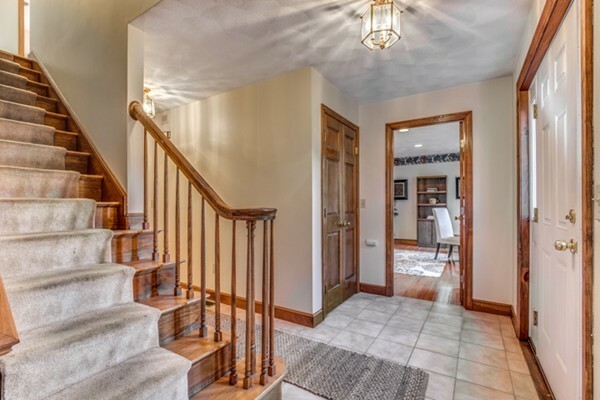 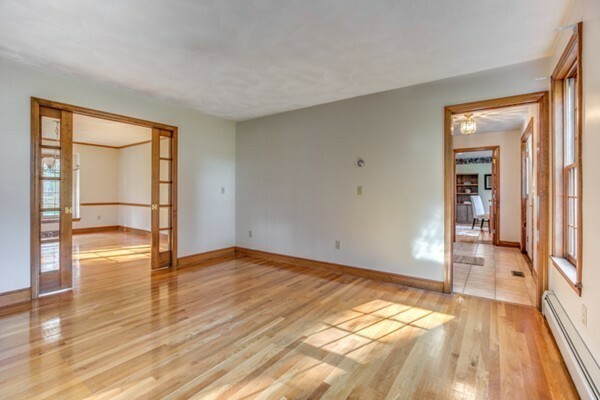 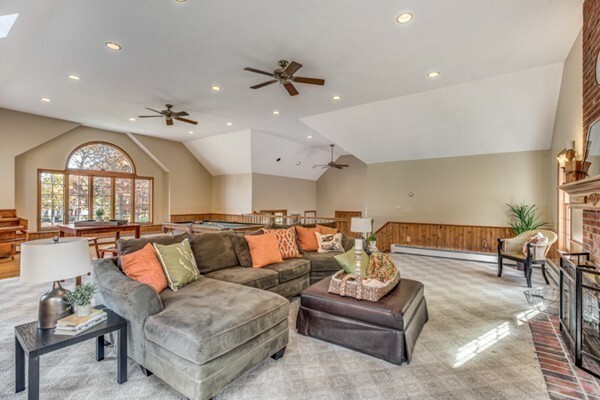 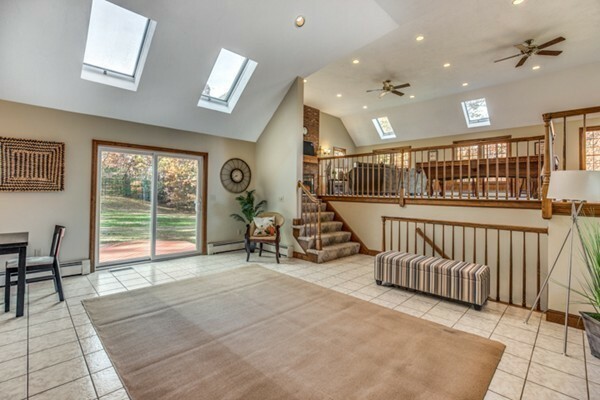 Enter this lovely home with its spacious rooms, enormous family room/great room for entertaining at its best. 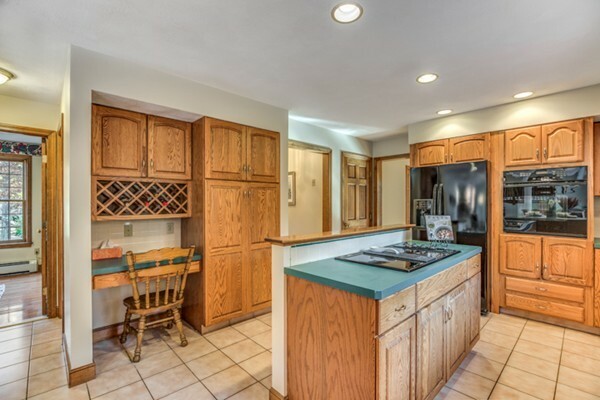 With an open feel from the kitchen to the sitting area with skylights and open to that Great room, you can host many festivities.The kitchen has a peninsula and an island and loads of cabinet space.The first floor offers an additional large dining room, formal living room and office along with second entrance. 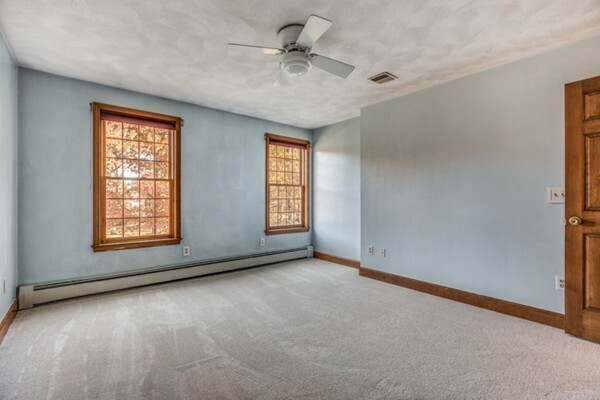 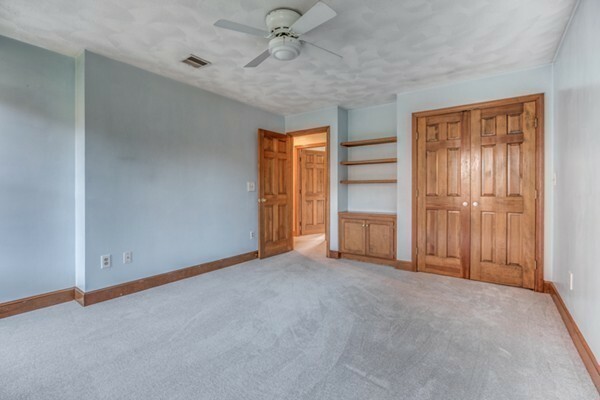 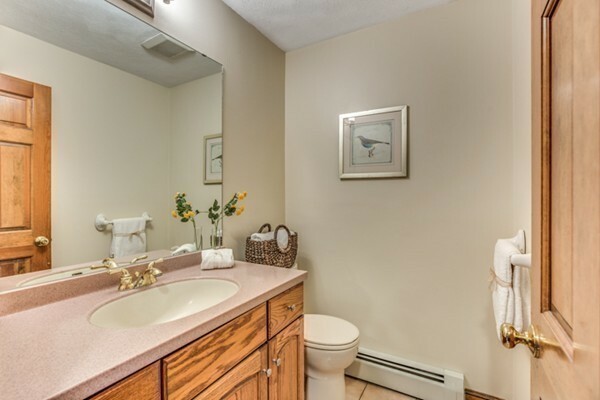 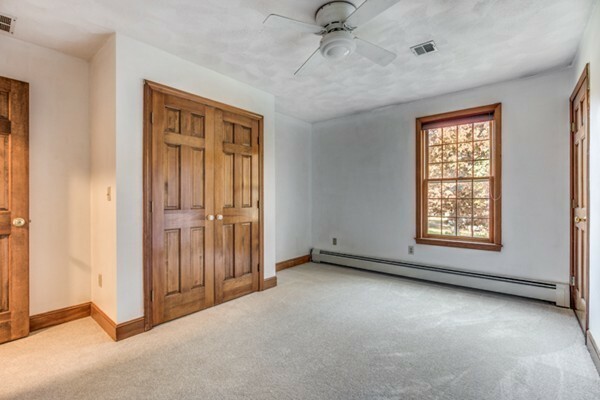 The second floor will afford the buyer a master suite with private bath, 3 other well sized bedrooms and hall bath. 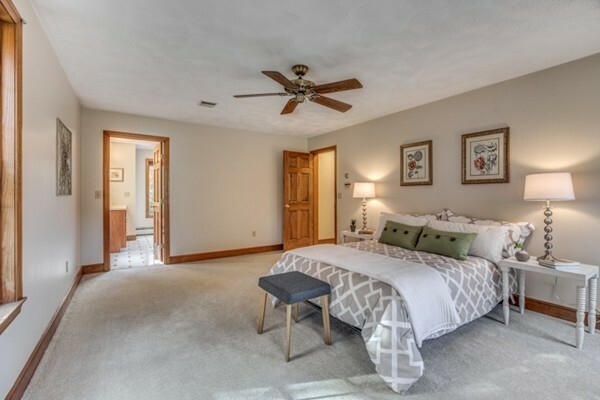 For additional future space there is a walk up attic plumbed for heat/A/C/Electrical and a large unfinished basement in case there is a need for more space.The lovely front yard only adds to the space for all. 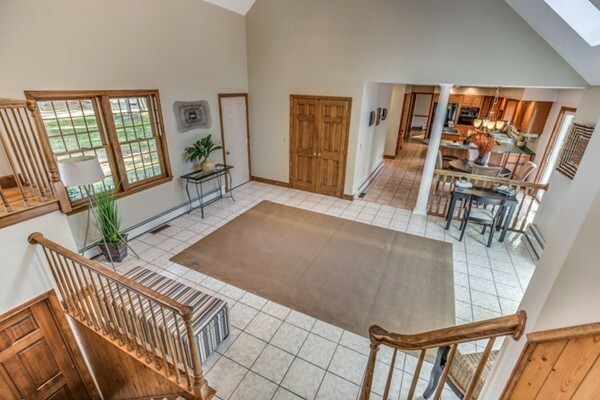 Don't miss this exquisite offering.